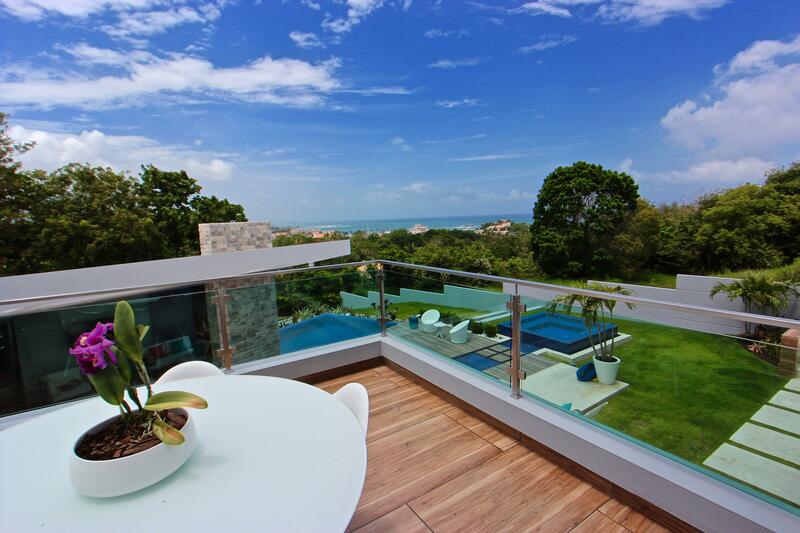 1/2 acre with a gentle slope on the premier street along the ridge top in the luxury community of Palmas del Mar. 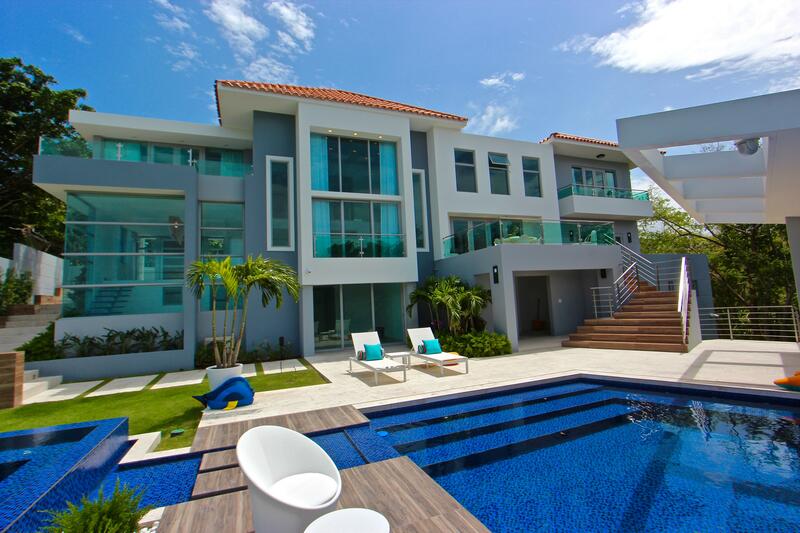 The property comes with building plans as approved by the Association of Palmas del Mar. Palmas del Mar is an exclusive resort community on the East coast of Puerto Rico, with golf courses, tennis and beach club, and a marina for your enjoyment. Build your Puerto Rican dream home today!